Enjoy your book without straining your neck! 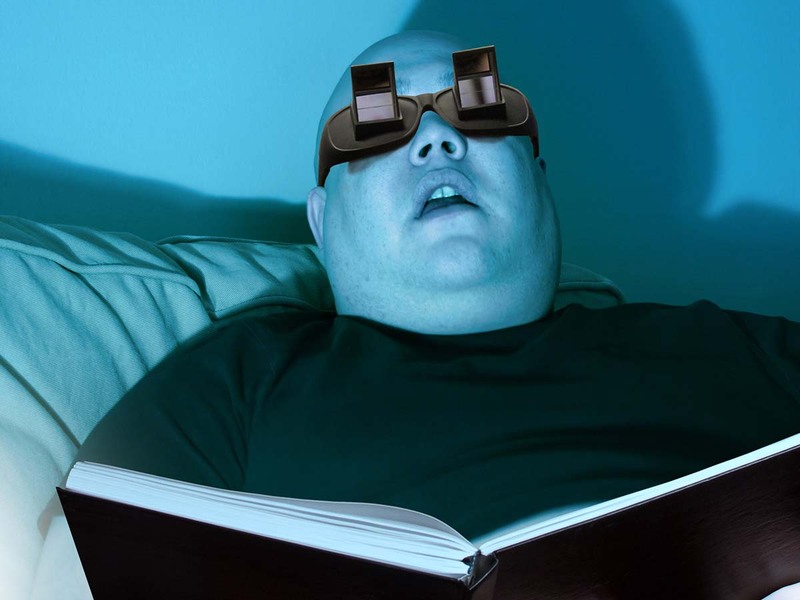 Many people enjoy a bit of reading before going to sleep. But most people will also know how impractical this can be. Leaning on your elbow, then sitting upright again, trying to lie down and balancing the book above your head... No position seems truly ideal. 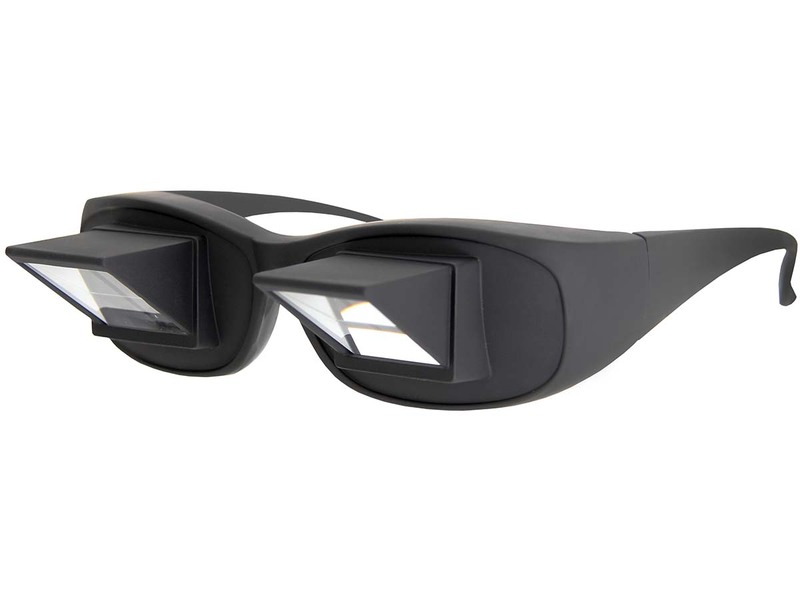 With the Lazy Reading Glasses, you now have the perfect solution. 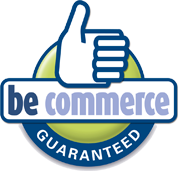 Lie down on your pillow but continue reading in a comfortable way. 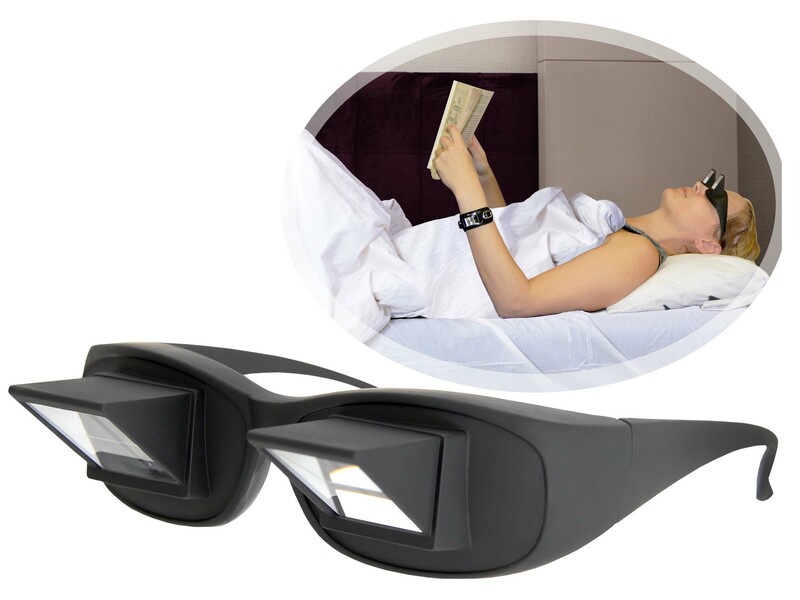 These specially mirrored glasses enable you to keep reading without difficulty, even though you're staring at the ceiling and holding the book in the usual position.